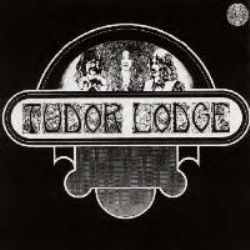 Esoteric Recordings are pleased to announce the release of a new remastered edition of the self titled album by Tudor Lodge.The band was a folk rock outfit with Progressive leanings from Berkshire who took their name from a Pub in the Reading area. Comprising American Lyndon Green on vocals and guitar, Ann Steuart on guitar, piano, flute and vocals and John Stannard on guitar, Tudor Lodge recorded only one album in their brief life for the legendary Vertigo label, now sought after by collectors, which featured guests such as drummer Terry Cox from Pentangle.This Esoteric Recordings reissue restores the original album artwork and had been newly remastered from the original album master tapes.  As an added bonus, this reissue includes the rare bonus track The Good Times We Had , the B-side of the band’s only single.